The right hairspray or finishing spray can make all the difference in how long those just-right curls or elaborate updos last. 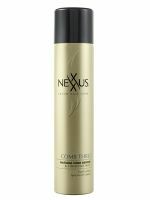 Sometimes you want a flexible hold hairspray that won't leave your hair with that dreaded crunchy texture, but other times a strong hold hairspray is absolutely necessary for long-lasting hairstyles. 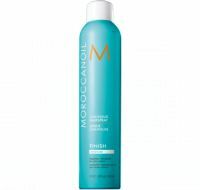 Read our user reviews of the best hairsprays and the worst, and then leave your own for your favorite finishing spray.